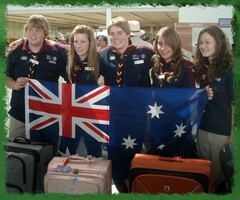 The Scouts International Student Exchange Program (SISEP) is an educational and cultural exchange experience operated by Scouts Australia. 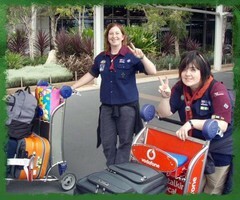 It encourages international goodwill and understanding between Australia and other Scouting countries through the facilitation of an exchange experience for Venturer Scouts. The exchange environment will most likely be very different to that at home. Participants will be challenged through exposure to the different cultural values, customs, attitudes and ideologies of the host country, family and school. 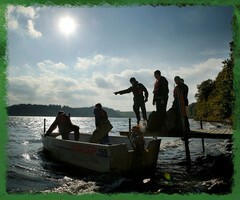 This will facilitate self-development and global understanding. Participants will be expected to act as ambassadors for their country by their attitudes and behaviours. 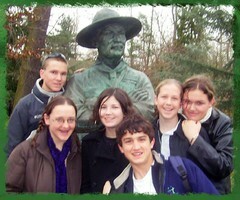 They will share their knowledge and love of their own country and lifestyle by addressing Scout, school and family life in the host country. Similarly, they will also have opportunities to share their knowledge and experience of life in the host country on their return home. 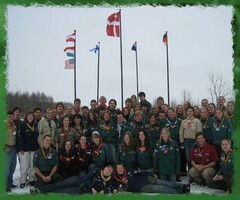 The Scouts International Student Exchange Program will provide a wonderful opportunity for both youth members and hosts. 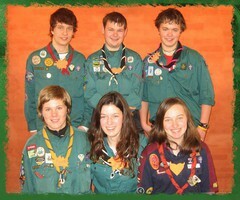 Brooke from Queensland went to Scouts and school in Denmark - read her Blog HERE! 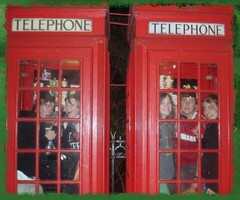 Bella from Queensland went to the UK to experience a chilly winter of fun - read her blog HERE! 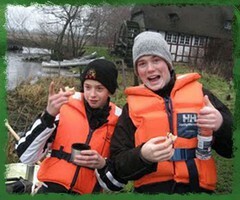 David Giles, a Venturer from South Australia, has been on exchange in Denmark - read his blog HERE! Samuel Abdilla, a Venturer from South Australia, has been on exchange in Denmark - read his reflection HERE!